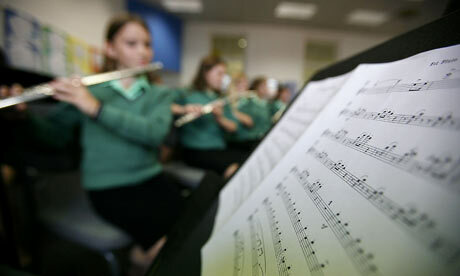 Many of our orchestra members teach privately. If you are looking for a private teacher, we recommend reaching out to any of the players below. Prefers to teach at home (80018), but will travel for slightly higher rate.